Once in a while you may come across a document that seems interesting but you simply can’t understand it because it’s not in your language. What might you do at that point? 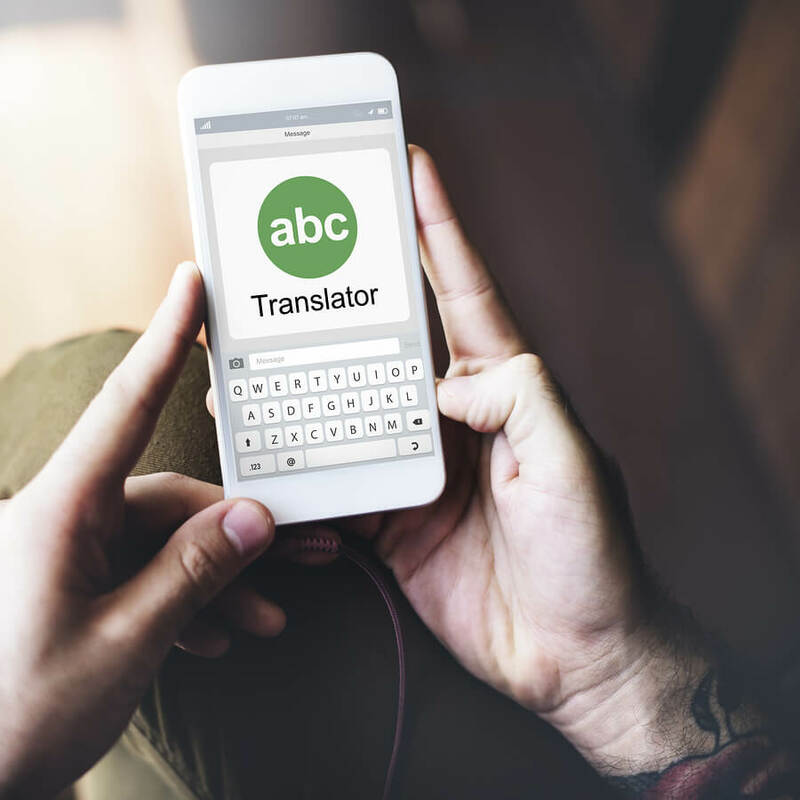 Would you make use of a machine translation tool despite its drawback or perhaps you would search for different options like over-the-phone translation to help you understand the document. As machine translations are rarely of any use particularly if the information you can’t understand is in a vital document, like an operational or instructional manual for understanding how to use something. You need to settle on choosing a translator that promises you a precise translation. Why Use Over the Phone Translation Services? A live phone translation is neither a machine translation nor a standard translation. It is something you can get done via telephone. You can depend on machine translations when you have no other choice. However, mistakes in a translation which are so common with machine translators can hamper the image of your business and you would not want that to happen. Phone translation businesses have increased significantly as they are precise and can be acquired rapidly. This method of getting a quick translation is reliable and dependable. Most over the phone translation services offer over-the-phone translations in a variety of forms, including person to person translations and translations of audio recordings. Supposing you’ve had a message from a client in say Cantonese about a product order from you business and it’s been left in your phone’s message bank and you have no idea what the client has said. This is a great situation for calling an over-the-phone translation service which will connect you to a suitable translator. Over-the-phone translators listen to your client’s message, analyse it and convey to you what has been said accurately and efficiently. Translators are specially trained in over-the phone translation techniques, and are screened, tested and certified to exacting standards which customers like you can’t fault however hard you try.